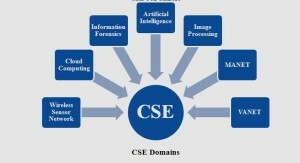 M.E CSE Projects are done by post graduate computer engineering students. We support computer science projects for students based on efficient computing environment, power aware system & network security in various domains. We provide routing algorithm for wired and wireless network communication we efficiently implant routing algorithm with network simulation tool for final year projects we guide & support student to do final projects in domain as visual motion analyzing process, audio, video processing, bio medical image and neural networking from ACM papers. We implement structural health monitoring system to monitor high expensive construction as building and bridges. Damage detection is a very complex process in this system. 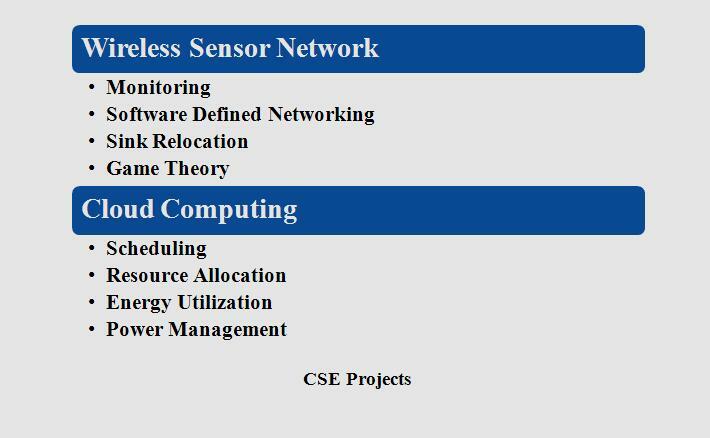 To overcome complex we combine wireless sensor network communication with SDN. We use wireless sensor network to monitor physical condition such as environment, animals, human and structures. We monitor abrupt change on structure by high sensitive sensor device. Issues in wireless sensor are energy loss because all nodes getting energy from solar not uniformly distributed across time & climate weather condition. We require SHM system as task schedule to manage accuracy computation and energy consumption. 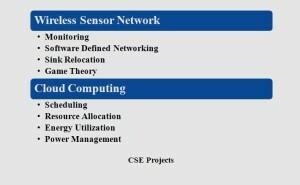 We establish energy harvesting WSN and steady state task scheduling algorithm for WSN power management. By this algorithm it periodically monitors every sensor node lifetime and allocates process to node based on energy level. By this system, we reduce burden & animal structure maintenance cost. We determine dynamic capacity provision an efficient algorithm in cloud computing for resource management. Cloud data center consume more amount of energy for computation and cooling application which dynamically adjust number of machine based on resource availability, workload & machine hardware function. We provide data center composed of various machines with various configuration & various types of resources. Data mining is a large scale data base used to retrieve & store useful information. We require data queries to access and retrieve data from large scale data base. We categorize data queries as simple and complex user provide a complex and unseperable keyword as input to search engine which does not satisfy user requirements to enhance QOS, we implement an innovative idea to display alternative queries for keyword. We implement INEX & SEMSEARCH bench mark algorithm for keyword search we propose structure robustness score to measure query based difficulty based on difference among rankings. We adopt efficient approximation algorithm to estimate SR score and to computer query execution time. 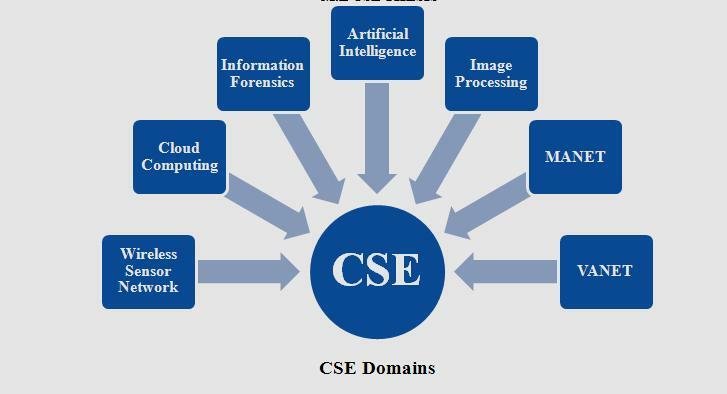 We developed more than 120+ projects for CSE with various domains is an efficient way by our developer team.